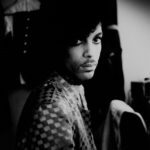 Rave The New York Times Book Review In The Dawn of Detroit, the historian Tiya Miles transports the reader back to the 18th century and brings to life a multiracial community that began in slavery ... If many Americans imagine slavery essentially as a system in which black men toiled on cotton plantations, Miles upends that stereotype several times over ... She presents African-American and Native American histories as 'interrelated rather than separate streams of experience,' and explores the connections as well as the conflicts between these groups ... Miles’s use of 'intuitive descriptions' can seem overly speculative in a few instances. 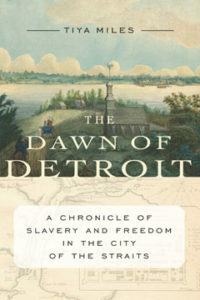 But on the whole, her book powerfully reconstructs the experiences of Detroit’s slaves. The dearth of archival sources makes her achievement all the more impressive.